LSNEM - Arbonne for You Too! 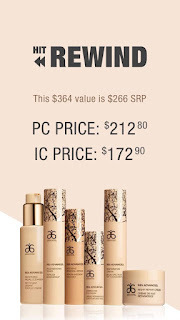 Wow what a month of Arbonne deals!! If you have been thinking about starting your business with Arbonne, NOW is the time! 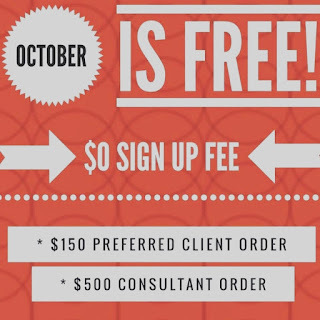 With a purchase of $500 retail value, your consultant fee is waived! 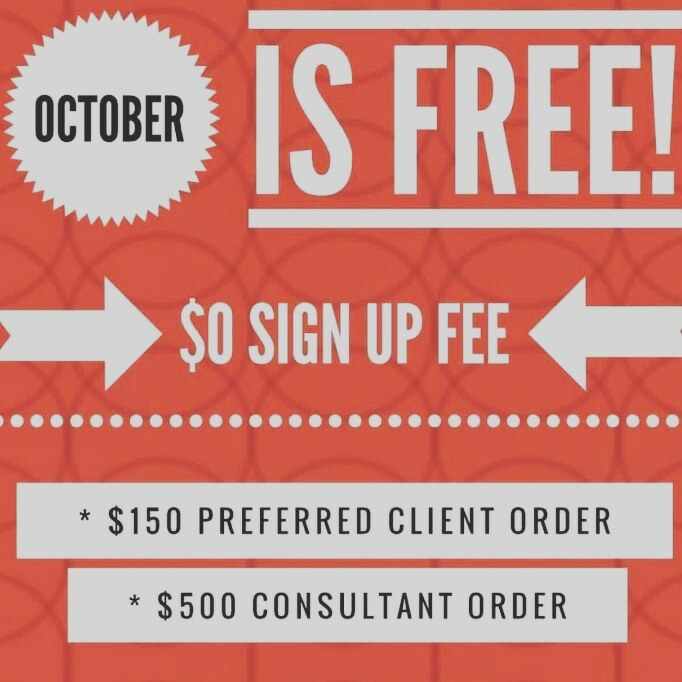 If you'd rather just be a preferred client, your fee is waived with a purchase of $150 retail value and you get free shipping and a free gift on your next order! Register here! 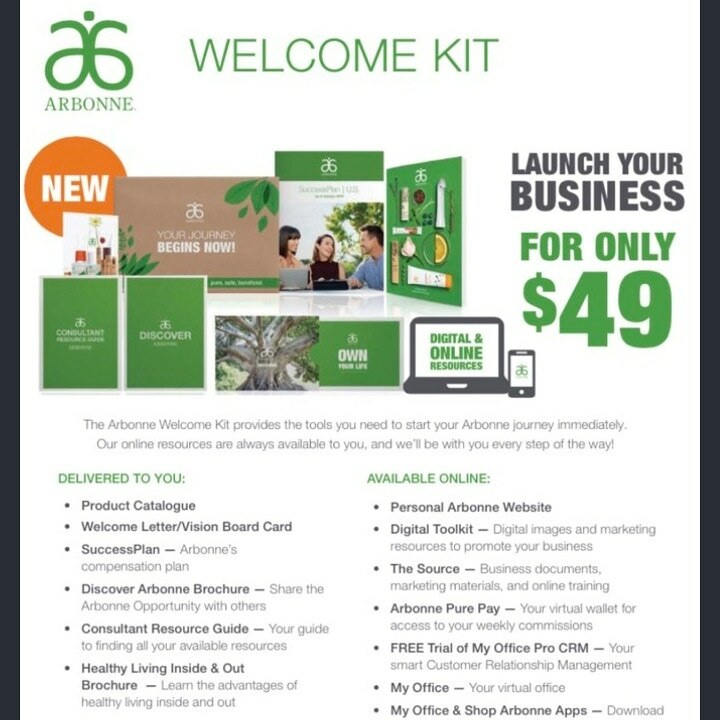 I recommend starting with the 500, and getting enough products to actually use them and launch your business with samples etc, but if you're a little short on cash, you can also now start your business for just $49! Register! 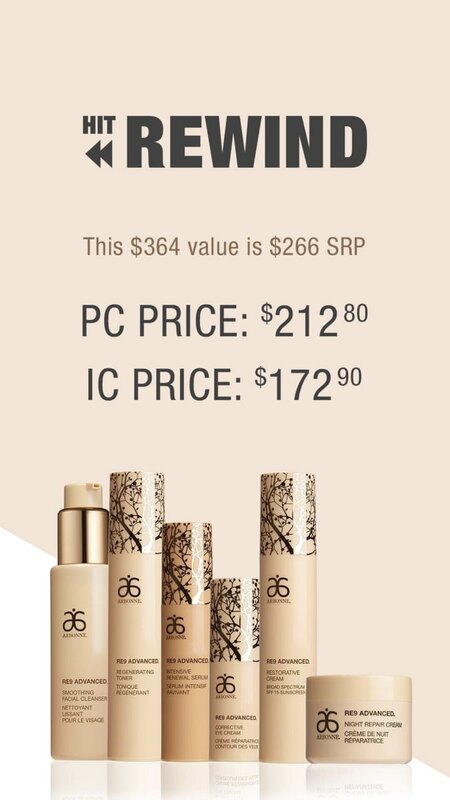 Another great October deal is that Arbonne has turned back the time and we are selling the RE9 set for the price it was back in 2003! 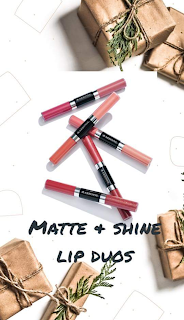 Arbonne has THE best makeup! 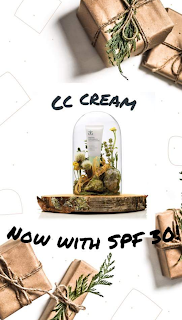 It is cruelty-free and plant based. 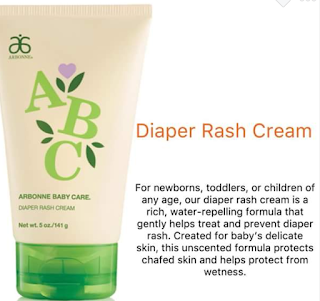 It comes without any harsh chemicals or parabens. On top of that, the makeup is flawless and beautiful! Go to my link to purchase! AHHHH!!!! 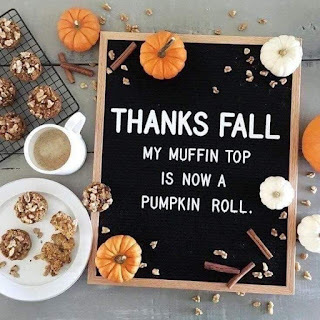 I am SO excited for the new Arbonne fall products! The 30 Days to Healthy Living has become even easier now with a new protein powder flavor! 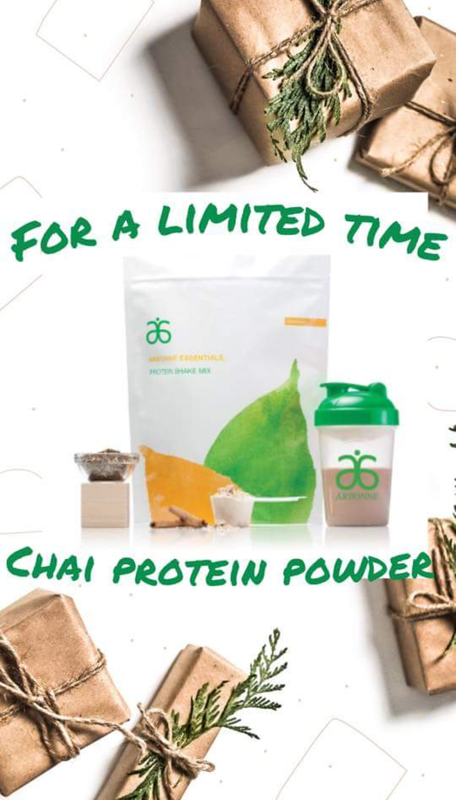 Introducing Arbonne Chai Protein Powder! Wow! 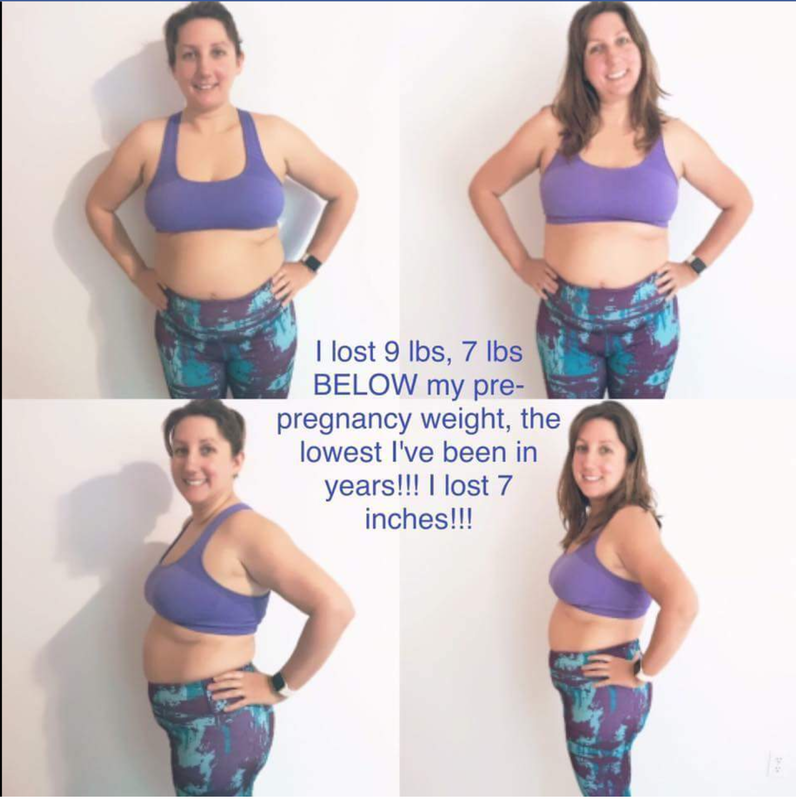 Look at this transformation of the stomach using Arbonne RE9 Firming Body Cream along with the Arbonne Genius Ultra Wand! 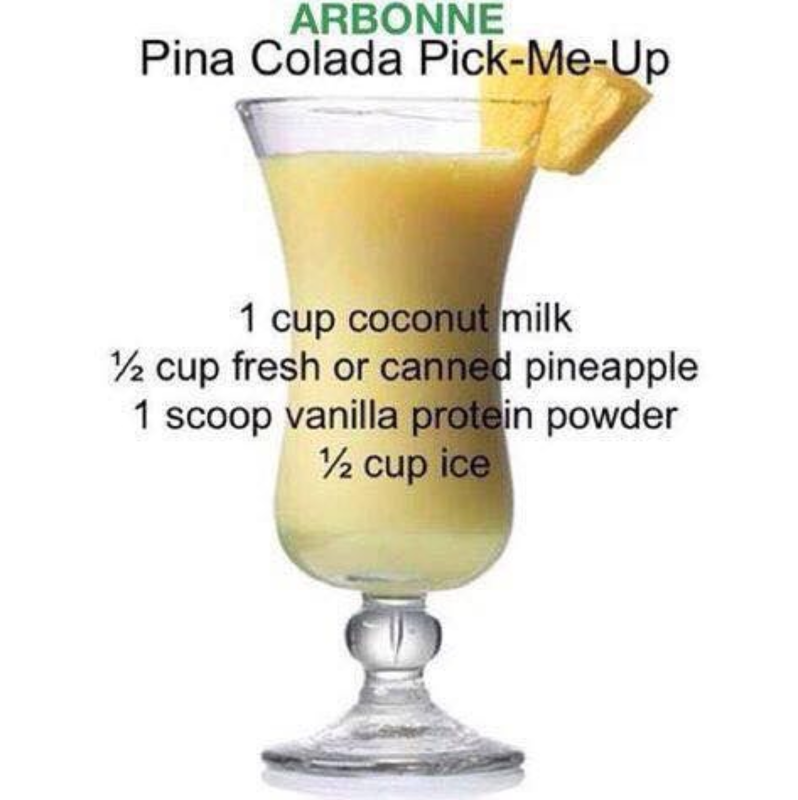 Are you trying to get smoother, firmer skin around your stomach, arms, or thighs? 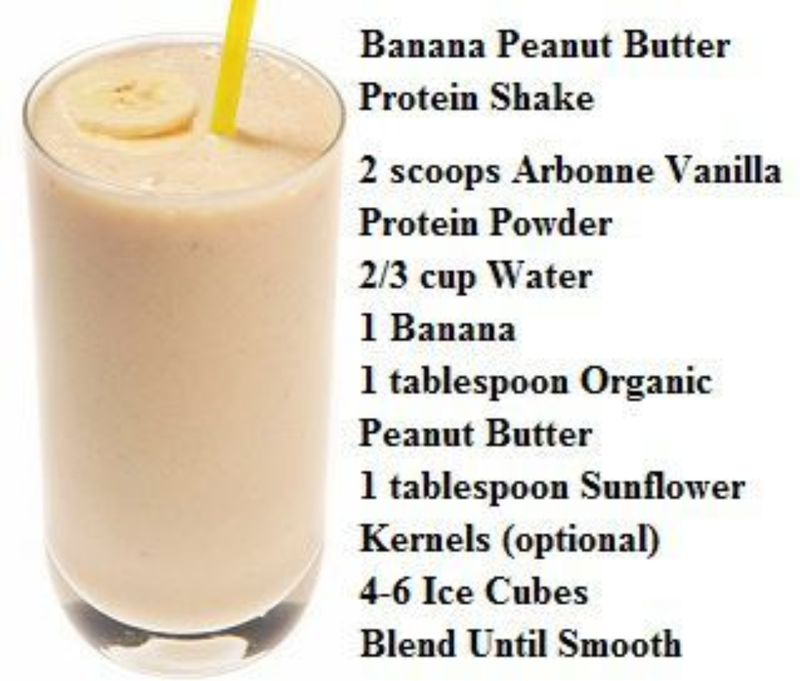 This can help with skin left from weight loss, extra skin and flab from childbirth, and cellulite. The firming cream is paraben-free and plant based, you can use it during pregnancy as well. Please always consult your physician first! You can also use the Arbonne Genius Ultra Wand on other areas! The wand emits gentle, low-level ultrasound waves to help push the product onto the various layers of the skin by getting into the ridges. With just a few minutes a day, you can effectively maximize your Arbonne skincare products to work harder, for faster results! 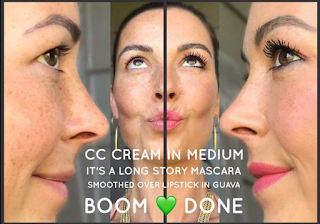 Use the Genius Ultra together with any face and neck products on the forehead, eyes, lips, cheeks, neck and décolletage and start seeing results! 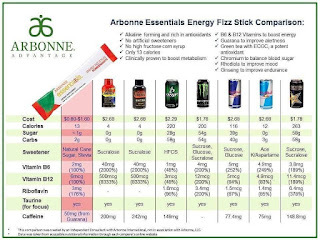 What are Arbonne Fizz sticks all about? 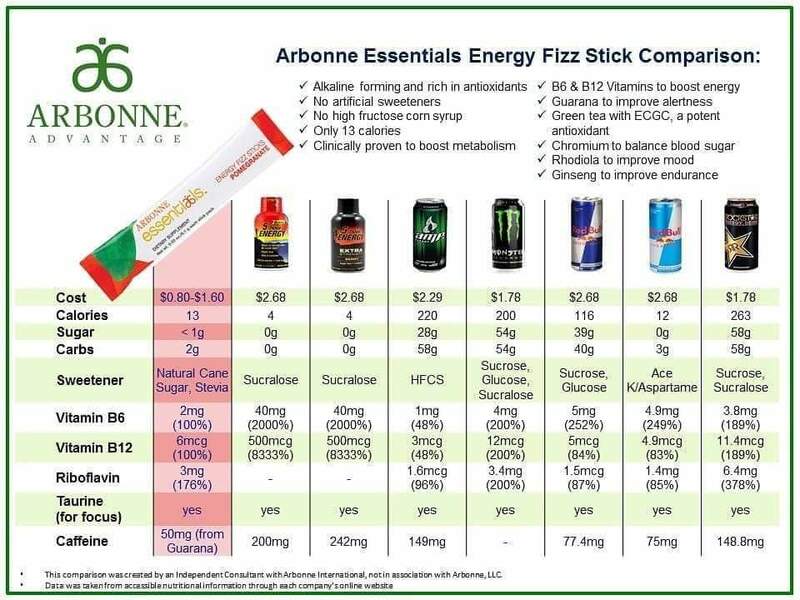 Arbonne Fizz Sticks come in 3 flavors: blackberry, citrus and pomegranate. 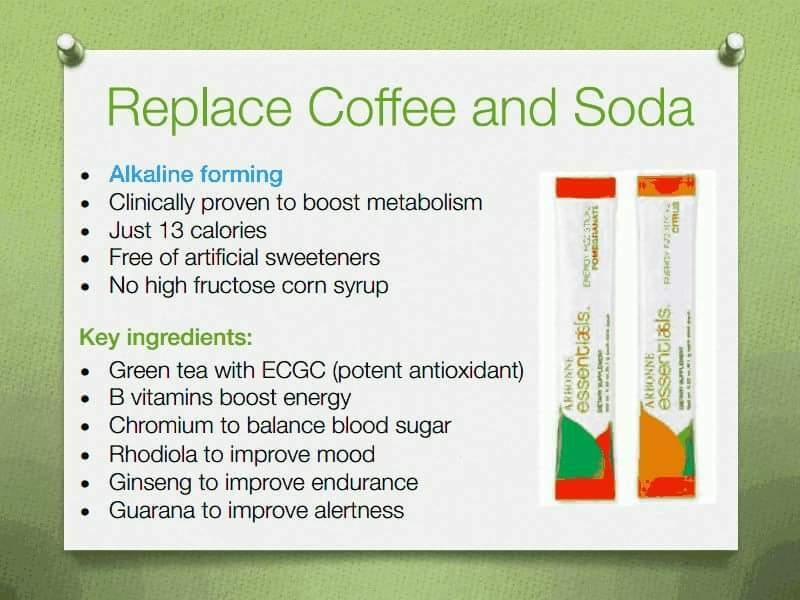 Fizz sticks help to give you energy and improve alertness, your mood and your endurance. Give Arbonne Fizz Sticks a try today! 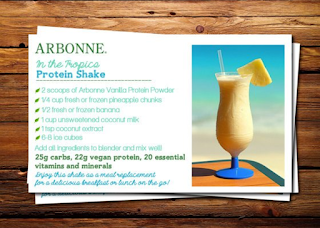 Arbonne Fizz Sticks Click Here! 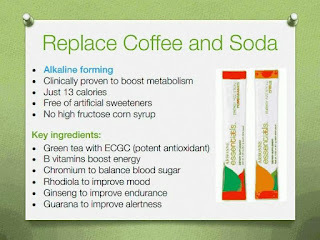 Arbonne Fizz Sticks are also part of the ARBONNE 30 day cleanse. 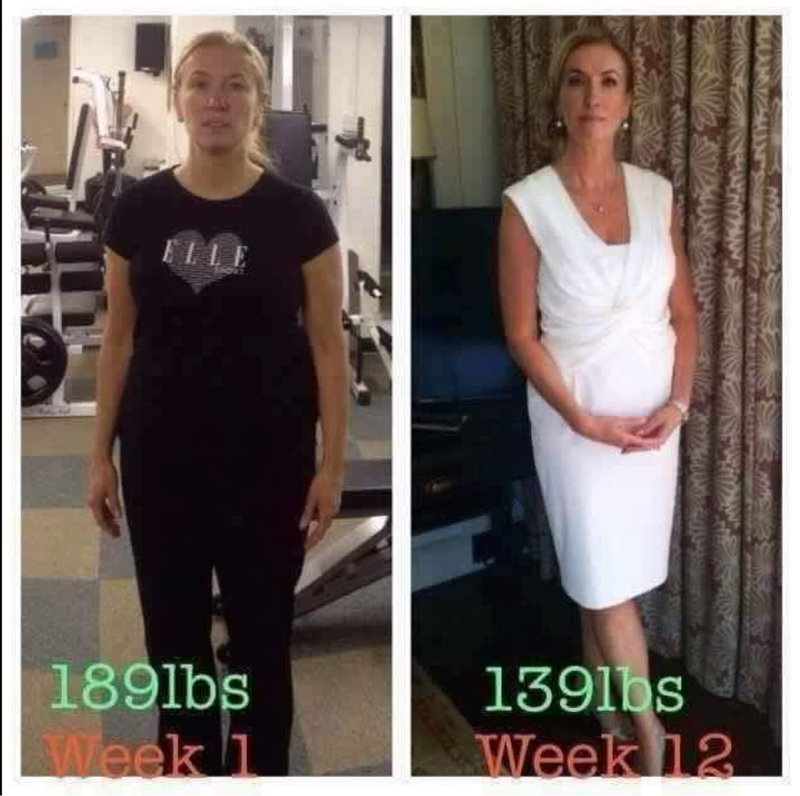 If you'd like more information on the 30 day cleanse, visit my other blog post HERE! 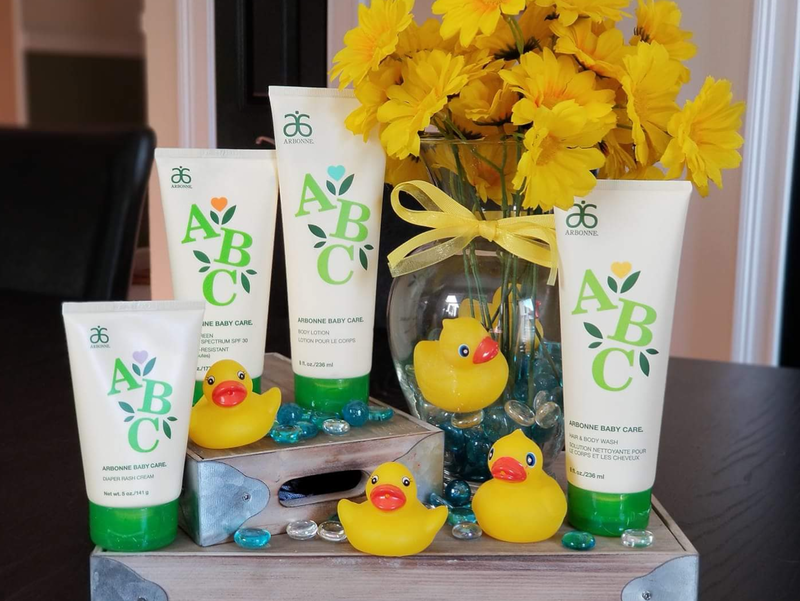 Arbonne's ABC baby line is perfect for that new mom or baby shower gift! 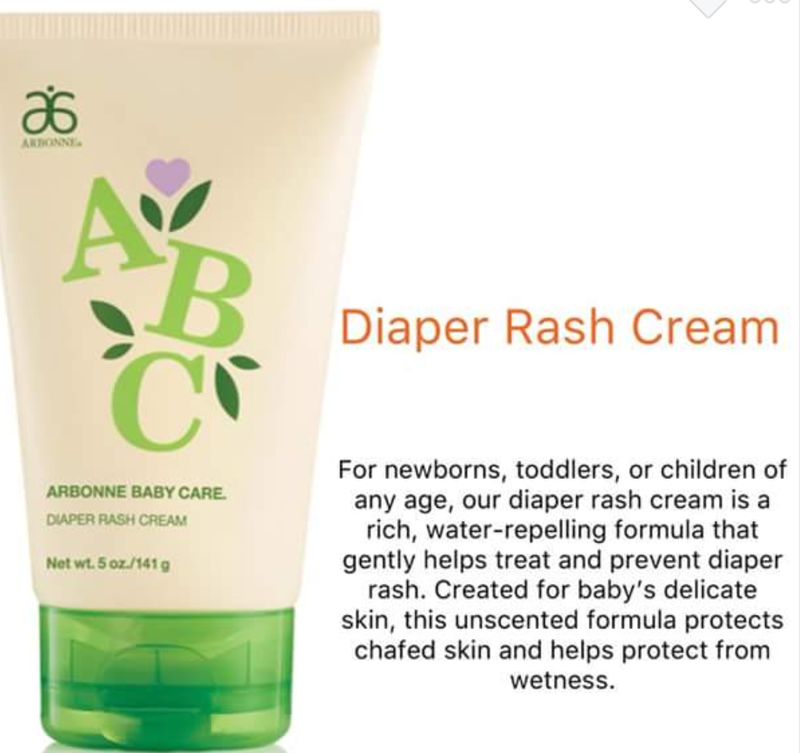 Give the gift of all natural baby diaper rash cream, baby lotion, baby sunscreen and baby hair and body bath wash. It's important knowing that what you are putting on your baby is safe. 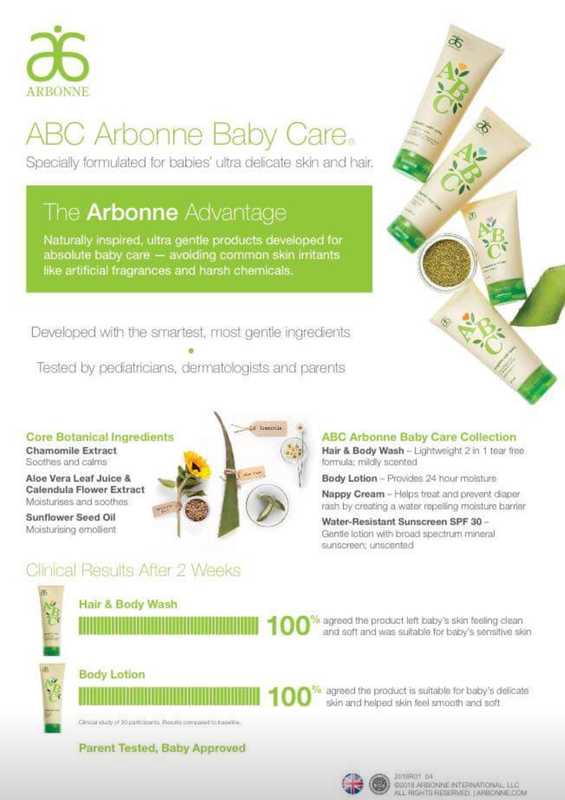 Arbonne ingredients are always paraben free and botanically based. No artificial fragrances and no harsh chemicals. Interested in making extra income? 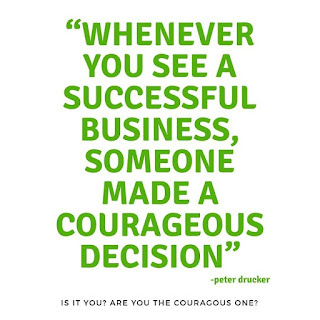 Interested in the opportunity to be your own boss? 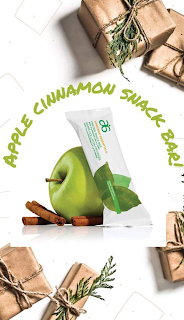 Interested in getting 35-50% off of Arbonne products? 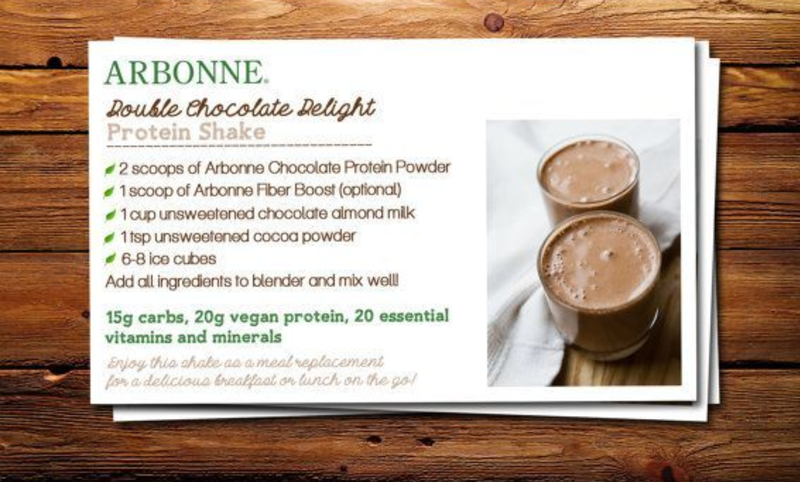 Well these are the perks of becoming an Arbonne consultant! 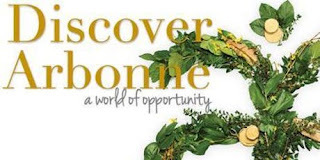 My Story: I joined Arbonne as a consultant in July 2018. After becoming a mother to a fun-loving boy in December 2016, I was looking for a way to make some extra income in addition to my full-time job. I found my sponsor Megan by asking in the Mamahood Facebook group "What is the best MLM (multi-level marketing) company to work for?" Having known about Arbonne and using their products for 10 years, when she responded with ARBONNE and then reached out to me with a private message, I knew that was the one for me! 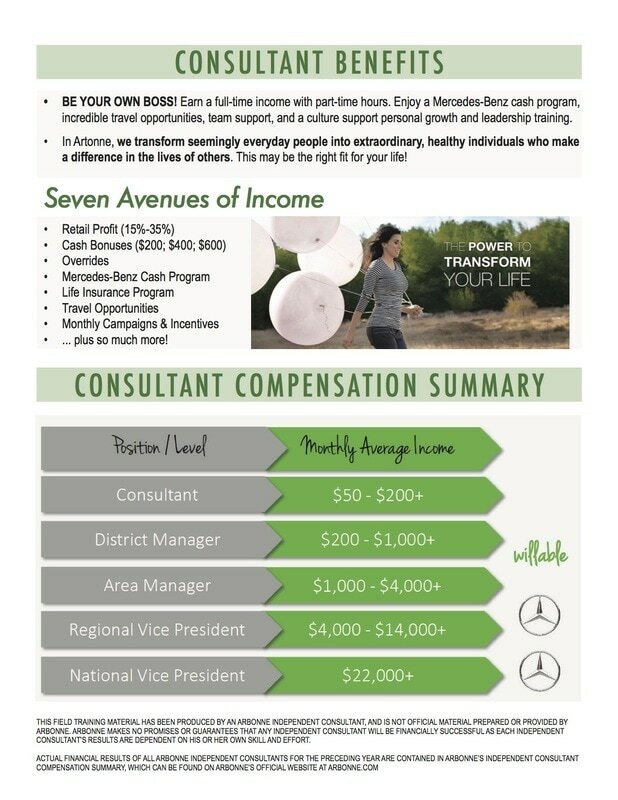 I signed up with Arbonne as a consultant for $79.00. I was then sent my starter kit and given my unique Arbonne website link. Immediately I began thinking of ways to market my business. 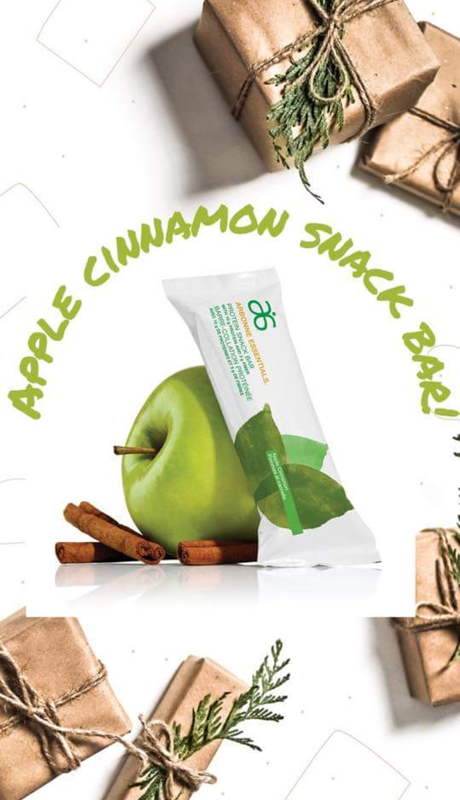 In the starter kit I was sent samples of Arbonne RE9 Advanced products so I gave them away to friends who were interested and in turn made some new clients! I started an Arbonne Independent Consultant Facebook page https://www.facebook.com/aprilsarbonne and sent invitations to my friends to follow letting them know I started the business. I also created new blog posts like this one here! The sales started coming in! With 35% commissions on sales, I quickly realized this was the perfect solution to make extra money! 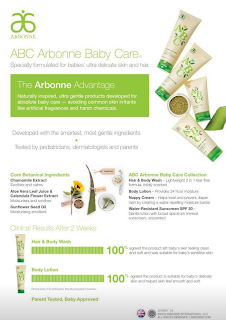 In addition to making extra money, I use a lot of Arbonne products so the discount is worth it itself. 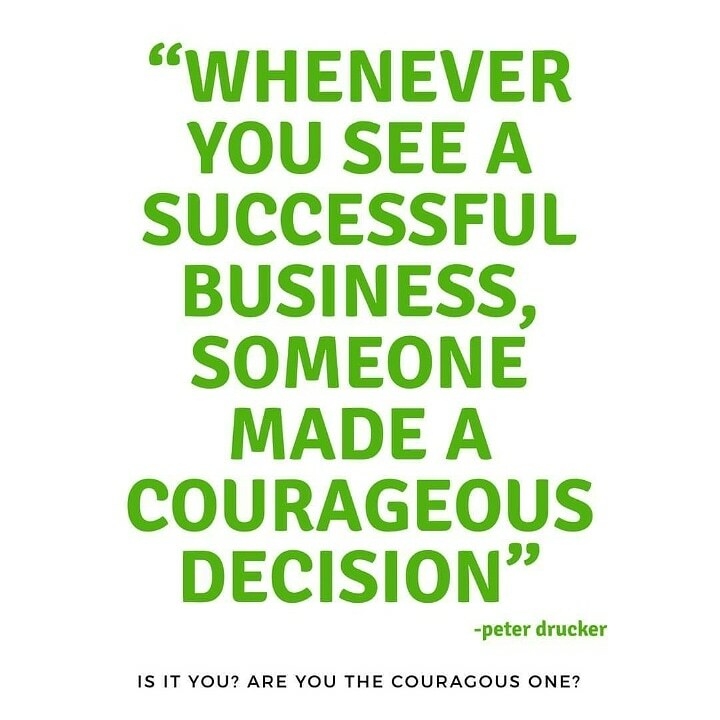 Now I am looking to expand my business and am ready to show you how to become a successful Arbonne consultant! I would love to connect with you and answer any questions you have. 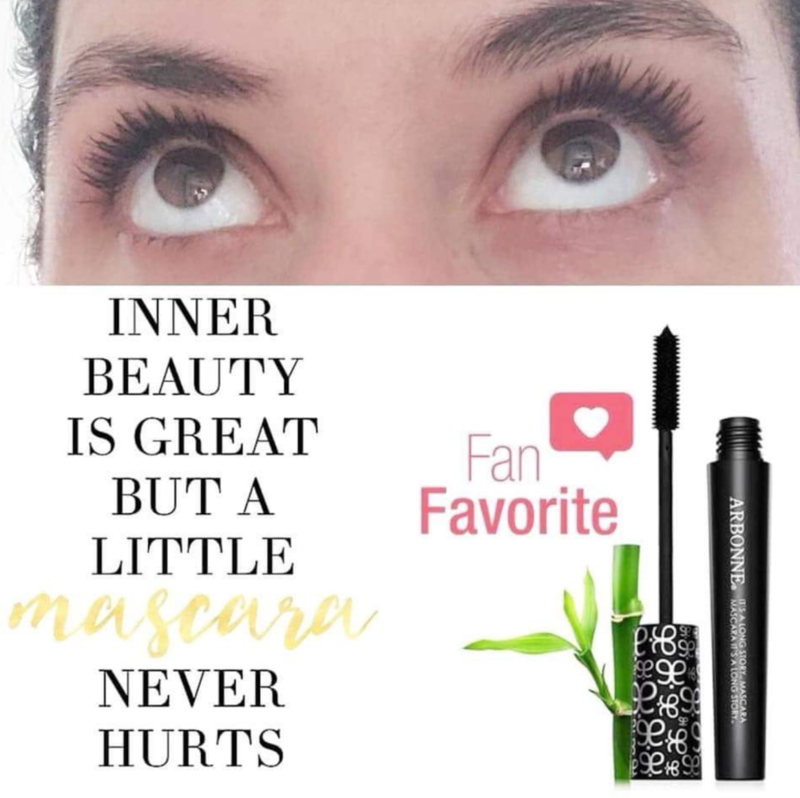 Join my team today! 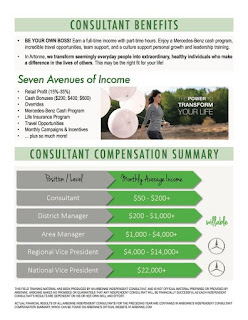 Click HERE for more details on the Arbonne SuccessPlan. 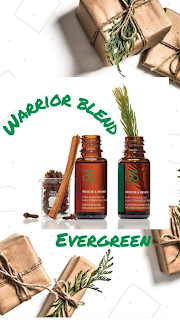 Click HERE to Sign-Up and Start Earning With Arbonne! 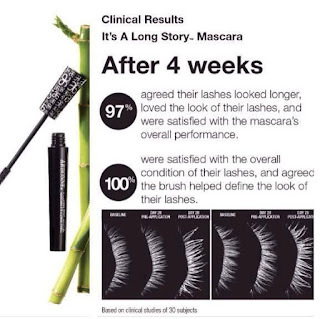 "Luxurious, longwearing, and smoothing. 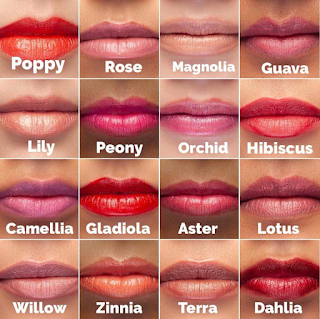 Arbonne's new, improved lipstick formula has the nourishing and hydrating qualities of a lipstick, with the soothing properties of a balm. The updated design helps the satin-glossy formula glide on easily to create a luscious, gorgeous look. | Net wt. 0.17 oz." I have found it difficult for people to find the information for the Arbonne 30 Day Cleanse so I have put together these step by step instructions and how to order. 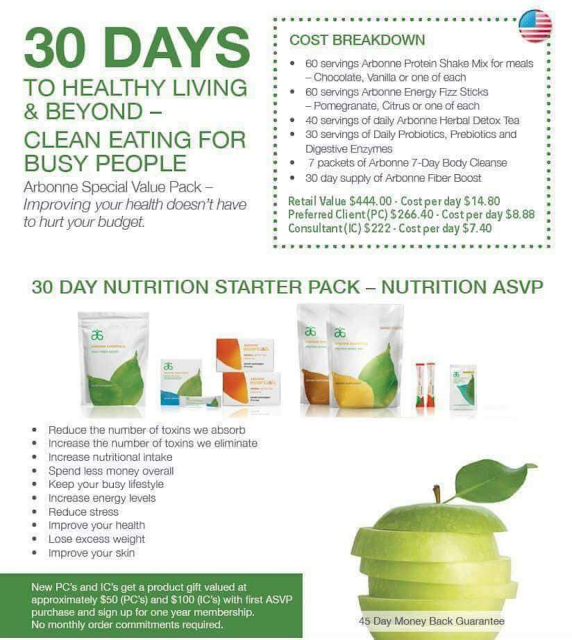 In order to purchase the Arbonne 30 Day Cleanse value pack, you must register as a preferred client. To do this, click on this link, register as a preferred client (I will be your consultant), and you will have access to your 40% off 30 Day Cleanse Value Pack! 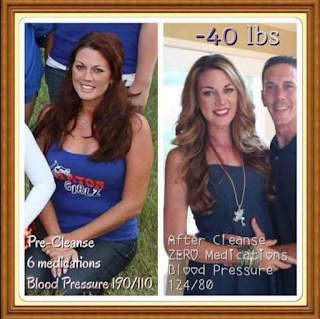 Buy your value pack today and I will add you to our Facebook group that starts Nov 5th! You will be coached and given tips, recipes and be able to ask any questions! Decrease Intake of Toxins: Eliminate refined sugar, artificial sweeteners, processed foods, dairy, whey, soy, gluten, coffee and alcohol. Replace addictive allergenic and acidic foods with healthier alternative options. Increase Nutrition Intake/Absorption: We teach you how to eat clean and provide easy meal menus and recipes. Replace 1-2 meals a day with Arbonne's vegan protein shake which has 20 grams of plant protein, 20 vitamins and minerals, and 13 grams of complex carbs. Improve Elimination of Toxins: Toxins are stored in fat cells which makes it difficult to maintain a healthy weight. We can hold up to 25 lbs of waste in our intestines! Balance Blood Sugar: Balanced blood sugar throughout the day controls cravings, regulates hunger and sustains energy so you feel great overall. Balance Your System's pH: Man made foods lead to acidic pH lead to inflammation which then promotes sickness such as Diabetes, Heart Disease, Alzheimer's Disease, Cancer, Wrinkles, and Bacterial/Viral Infections. 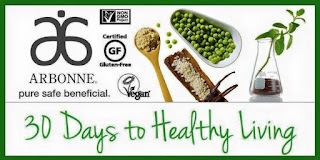 WHOLE FOODS LEAD TO ALKALINE PH WHICH ELIMINATES INFLAMMATION AND STARVES THE DISEASE PROCESS! Support: We provide you with resources, education, encouragement and recipes/menus for clean eating through our private Facebook group. Weekly coaching tips will help you maximize your results. 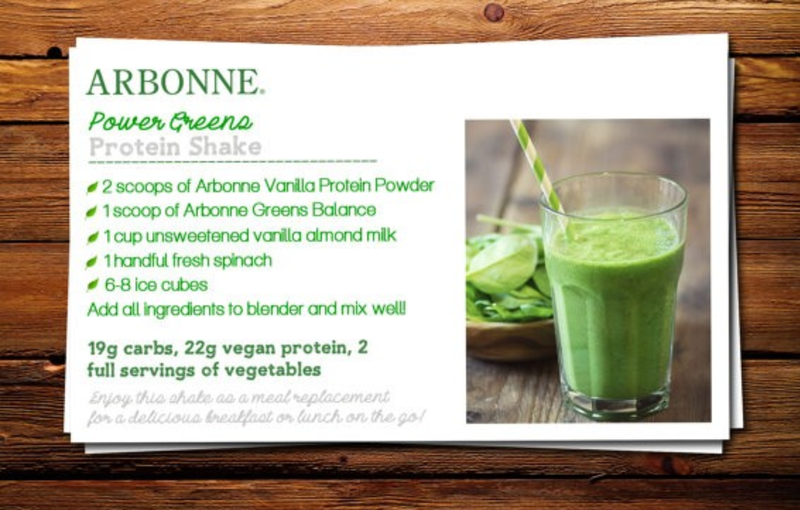 SHAKE NUTRITION: These shakes provide 20 grams of vegan protein from pea, rice and cranberry. My fiance who is really into fitness and nutrition for himself was skeptical about vegan plant based protein being a "complete protein" but we looked further into it and found that when you mix the pea, rice and cranberry you get all your amino acids to make it a complete protein. 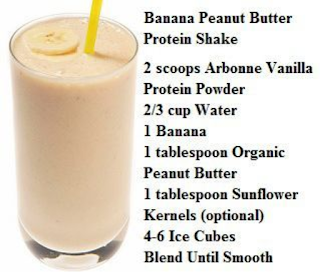 Plant based protein is a lot more easy to digest than other proteins like whey protein and soy protein. 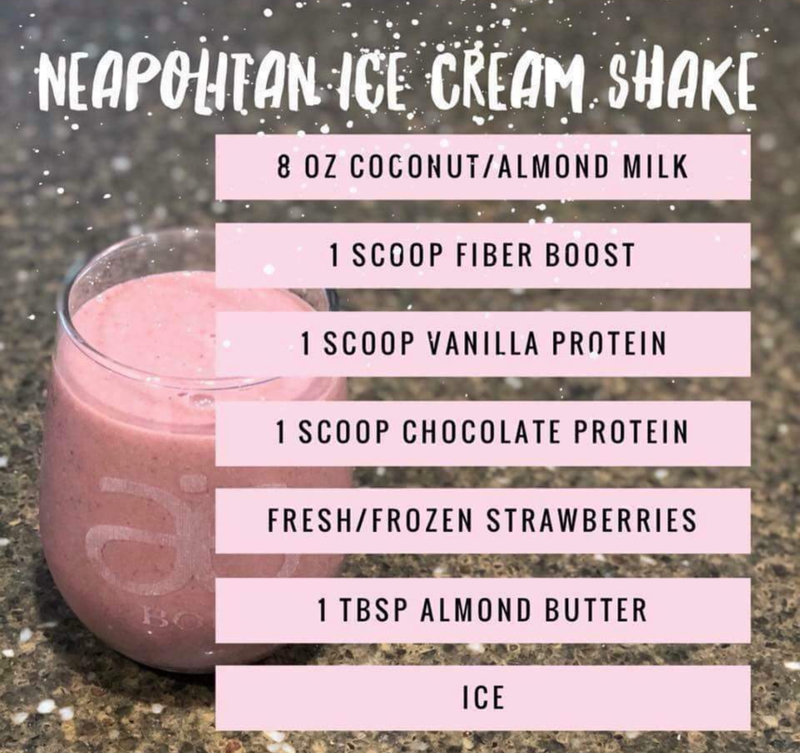 The shakes are also clinically tested and certified to have a low glycemic index, which has little effect on blood sugar levels and does not cause a spike in blood sugar. 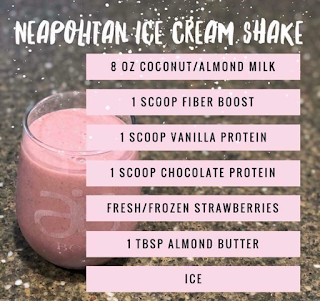 To see the full nutrition label, go HERE and select the "Meet The Product Sheet" after selecting your flavor. I have been SAVING $$ on this program not having to buy breakfast and lunch everyday! 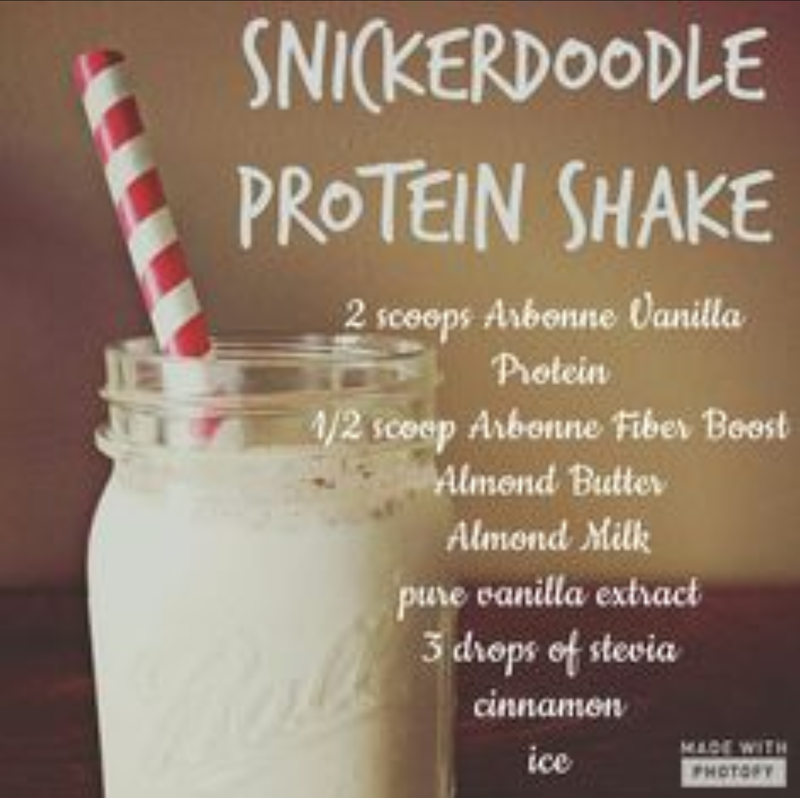 It is also a super convenient meal replacement to bring to work or make at home when kids are asleep! You also have the ability to purchase the items separately and do not need to sign up as a preferred client. Click on any of the links below to be directed to those items. Arbonne Full 30 Day Cleanse Instructions HERE! 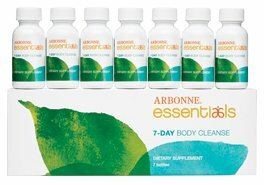 The 7-Day Body Cleanse is a cleansing beverage of detoxifying botanicals. The marine botanicals infused in this concentrated treatment stimulate, strengthen and support health and beauty from the inside out by assisting with elimination and flushing out excess fluids. This is NOT a fast. While on the 7-day Body Cleanse you are expected to follow your Simply Fit 30-day plan, or eat a healthy diet of whole foods. How To Use: Add one serving (1fl oz) of the 7-day Body Cleanse concentrate to 32oz of water. Shake well to mix, and drink through-out the day. Make sure to supplement the cleansing drink with at least another 32oz of water. 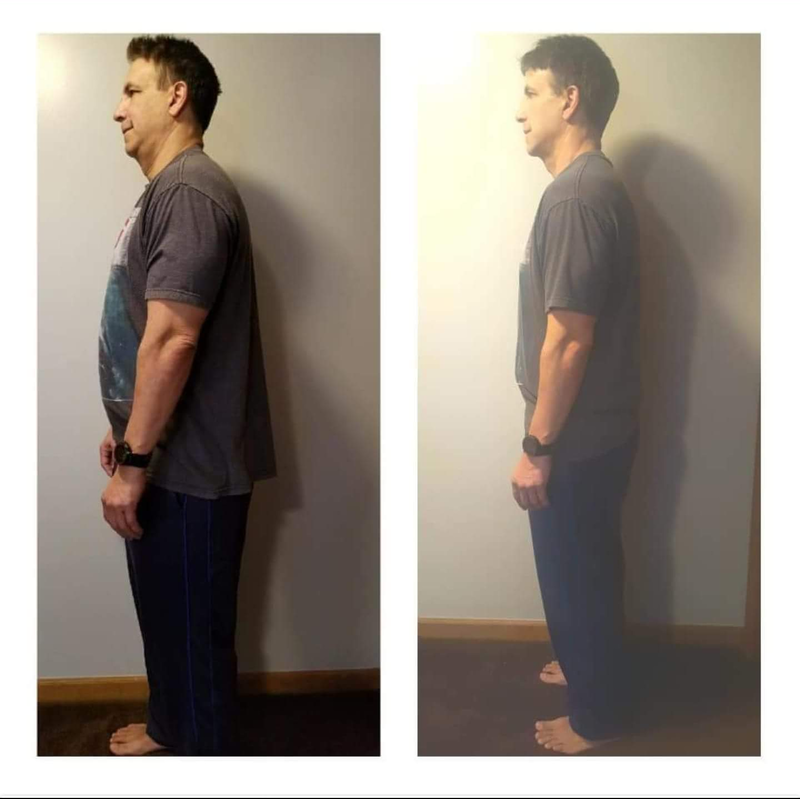 If you are participating in the Simply Fit 30-day plan, continue with the fit products and healthy meals in this program. Repeat these steps for a total of 7 days. x While cleansing, make sure you eat a diet of clean, whole foods. For optimal results, refrain from alcohol, caffeine, dairy, gluten, and sugar. ASK YOUR DOCTOR about the 7-Day Body Cleanse if you are pregnant, allergic to kelp or algae, or experiencing any major health issues. While on the 7-Day Body Cleanse avoid using Arbonne’s Colon Cleanse, and take the Digestive Plus product at a different time of day than the 7-Day Body Cleanse. Cost Per Day is only $7.52. That is less than what you spend at Starbucks every day! 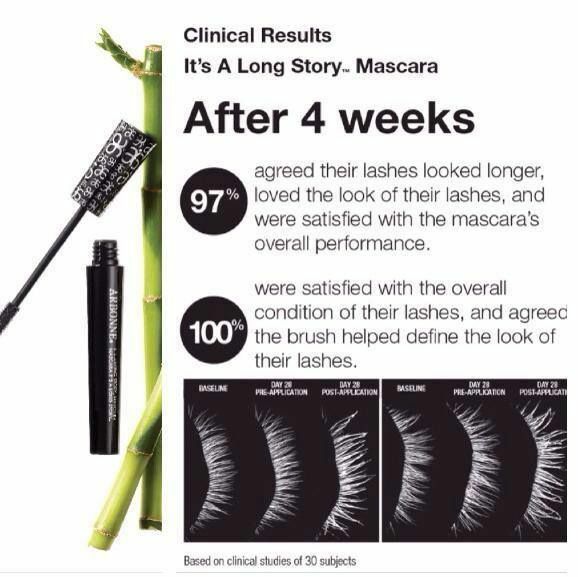 You will be purchasing through me as your independent consultant! Cheers! As I was scrolling thru Pinterest one day, I came across a picture of a bright blue waterfall that looked fake. 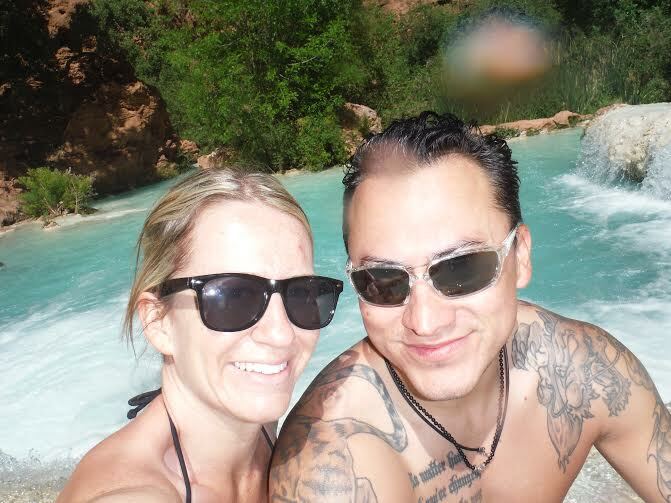 Sure enough it said it was Havasupai Falls in Arizona! I just HAD to go there. So I did some research and booked the trip. 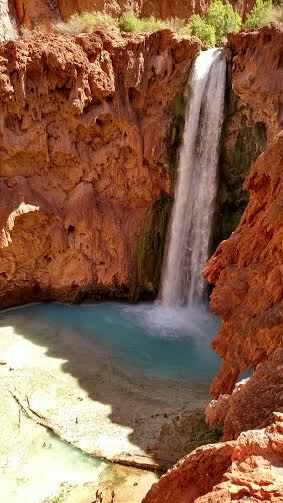 I live in San Francisco bay area so my boyfriend and I decided to fly into Las Vegas after work one night, got a rental car, stayed at Hualapai Lodge in Peach Springs (about a 3 hour drive from the Las Vegas airport), and got up in the morning, ate our big free breakfast, then drove an hour to the Havasupai Trailhead. I booked our reservation in February, as soon as they began taking reservations for the 2015 year. We booked 2 nights of camping. 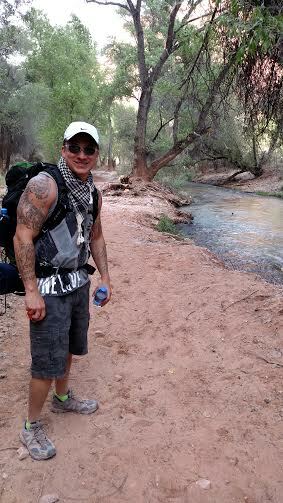 It is a 8 mile hike to the reservation, and an extra 2 miles to get to the campground. Here we are at the trailhead all ready to go with our packs! 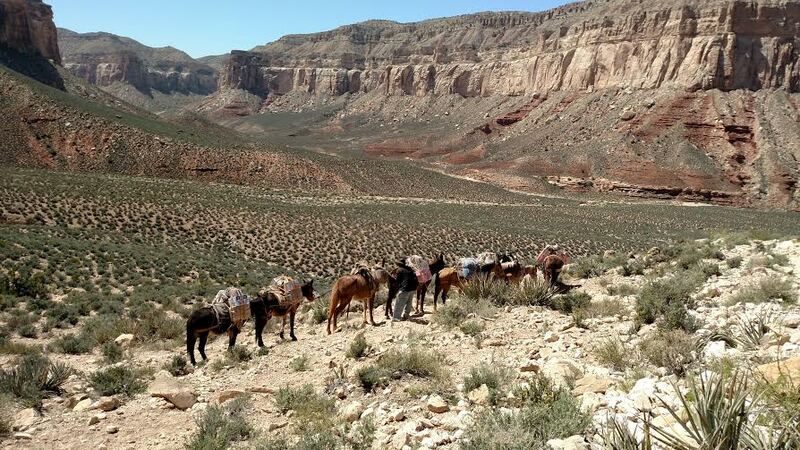 Some people use the mules to carry their packs down for them, but I would never do this! These poor mules looked BEAT! It made me sad seeing them with those heavy loads. 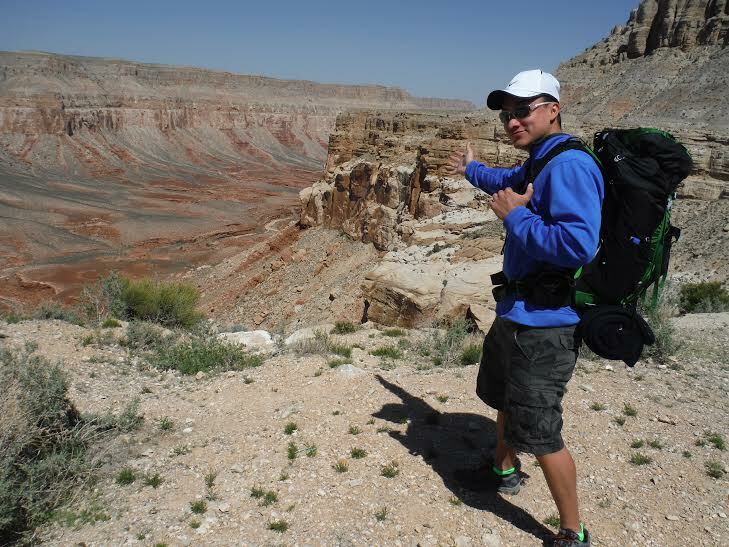 Another thing is that our packs were HEAVY because we thought we had to bring enough water for 3 full days! 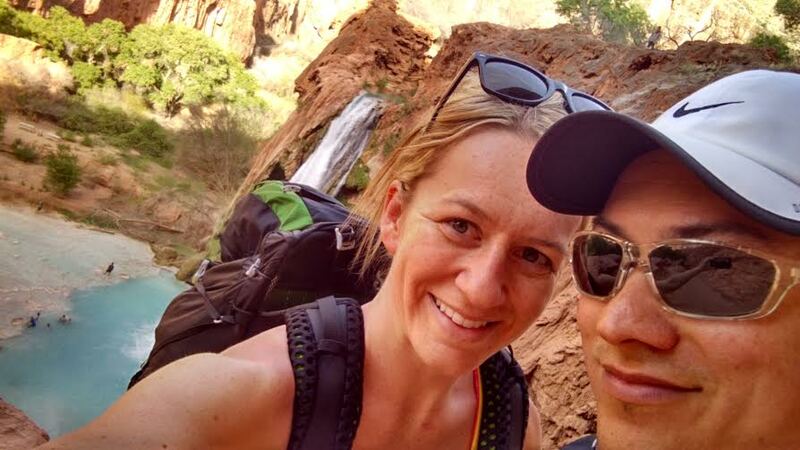 We would have been good with just bringing 4 water bottles each, maybe a gatorade too for the hike down. Once you reach the village, there are 2 stores that sell cold drinks! They even take credit cards! Also at the campground there is a running water area that you can drink from/ fill up water bottles. We didn't trust this water but everyone else was drinking from it and seemed to be ok. Next time I am not trucking down 12 water bottles for no reason! 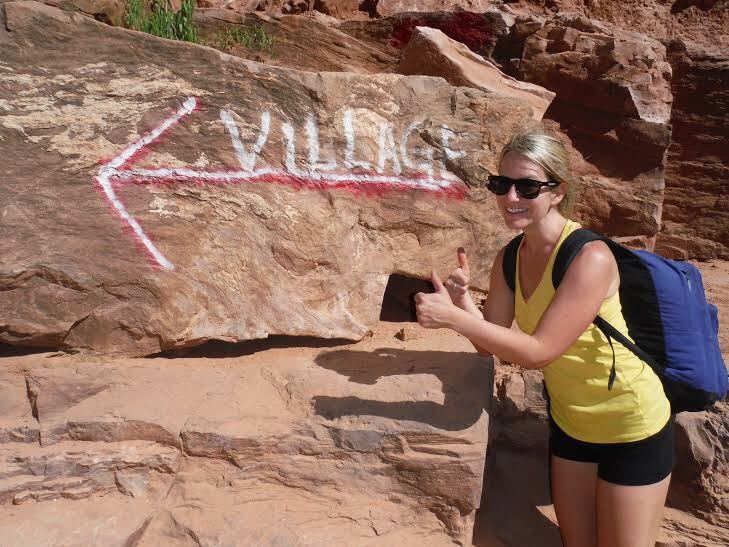 When we finally got to the village, we checked in at the desk, got our camping pass, and continued 2 more miles down to the campground. 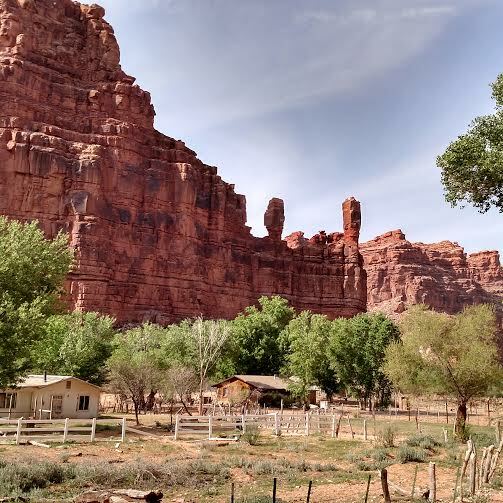 Here is a picture of the Havasupai Village. 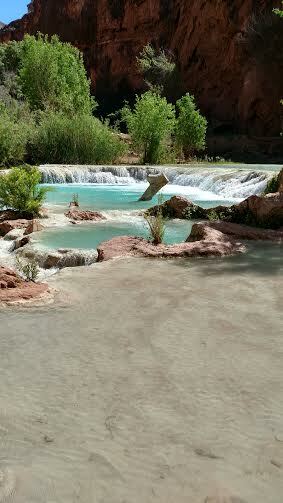 As we were finally getting closer I could hear the waterfall, and soon enough we came around the turn and THERE IT WAS! 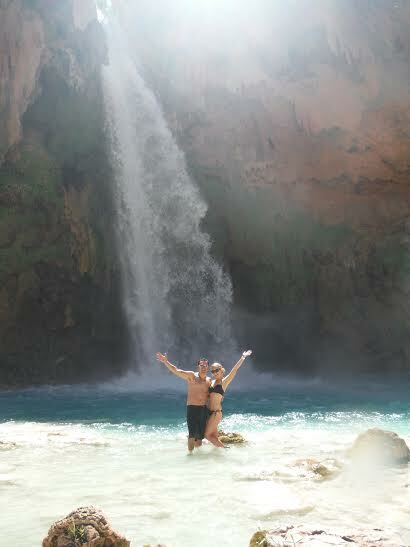 The bright blue waterfall I saw in the Pinterest picture! Here are my own pictures to prove it! 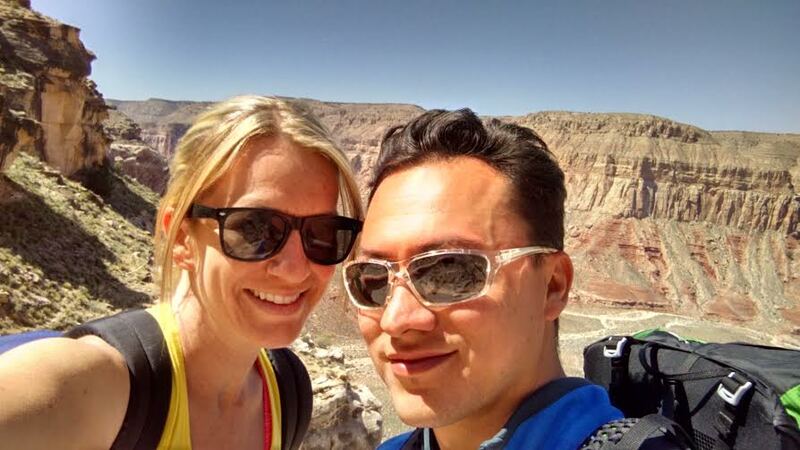 After taking some selfies, we continued to the campground and found a nice spot to set up our tent. It gets dark in the canyon pretty early so we ended up setting up our tent, eating our colossal protein bars and goldfish crackers for dinner, and then going to sleep around 9. Here is a picture of the campground area. After playing in the water all day, we went back to our tent, had our protein bars for dinner again, played some card games, then went to sleep pretty early. The next morning we ate our bagels with peanut butter, took down the tent, and were on our way to hike out! Of course we stopped at the store in the village to grab some cold waters and gatorades for the hike. The 8 mile hike out seemed to go faster than the hike down (maybe we knew what we were in for, and our packs were MUCH lighter.) EXCEPT, the last mile and a half, is the uphill battle! We had to take a few breaks, but we made it! It felt so nice finally getting back to the car and knew we were on our way to go get some burgers and fries! All in all, this was such a fun trip! I would definitely recommend going here at least once in your life! Just a small town girl, living in a lonely world... JUST KIDDING! My world is definitely not lonely, and this blog is to share with all of you my exciting world! I can't count all of the times I have wanted to share a product or idea to the world and haven't had anywhere to do it. I hope to be able to post useful information here that will in one way help all of you someday! Hope you ENJOY! Copyright © LSNEM - All Rights Reserved. Theme images by jacomstephens. Powered by Blogger.